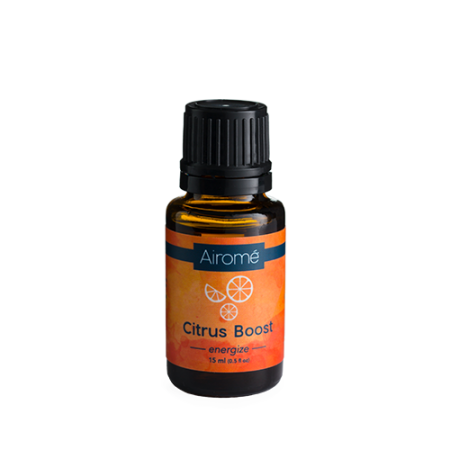 An energizing blend with the many benefits of citrus oils. Diffuse it to boost energy, ease stress, and uplift mood. Blend of: bergamot, grapefruit, lemon, mandarin orange, orange, and tangerine. 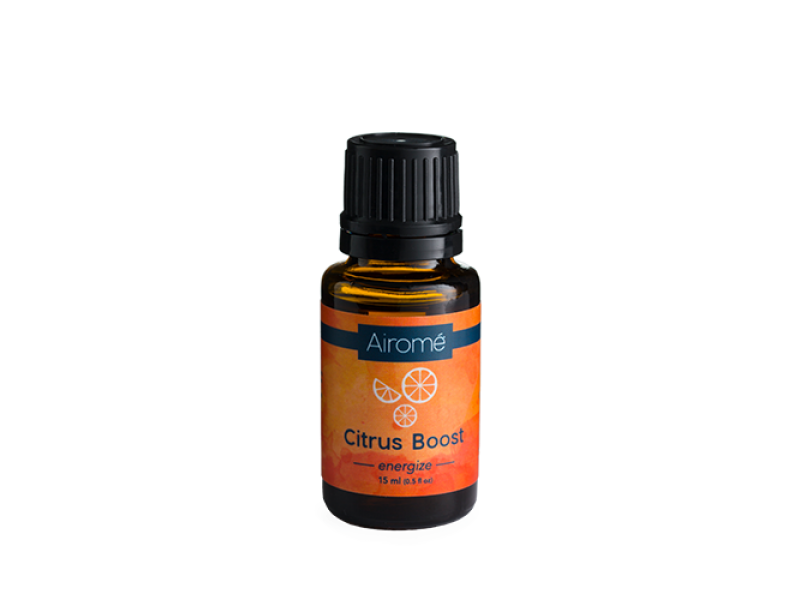 Citrus Boost is a blend of 100% pure, therapeutic grade essential oil, specially formulated by essential oil experts.